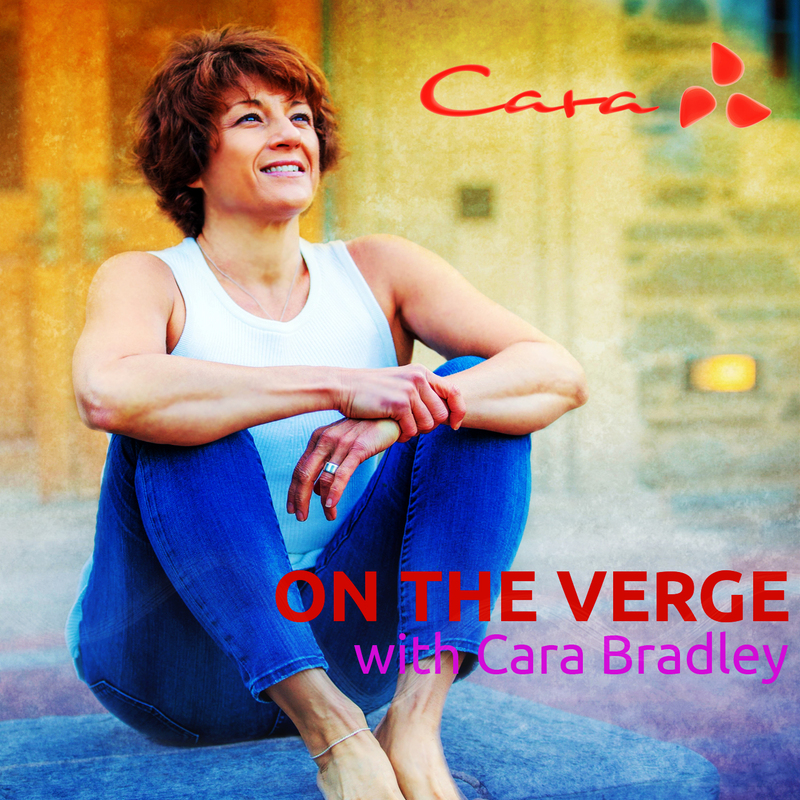 This week Cara talks about showing up and being fully engaged for exactly what you’re doing right now (and doing it well). She encourages us take on this practice and starting small by focusing on doing just three simply things with a quality of excellence everyday. This includes anything from listening, to cooking or sending a kind email. Being excellent in what may seem to be “small stuff” trains us to be excellent in the supposedly bigger things in life and may fall into three categories: create something, connect with someone, or find a way to contribute to the world.